With over 20 years of experience in human resources, employment/career counselling and training, Fernie’s greatest asset is her keen ability to analyze problems and produce effective solutions. When looking for the most appropriate solution to resolving human resources challenges, her well thought out ideas and exceptional thoroughness ensures that she has left no stone unturned. Fernie excels at identifying staffing needs, analyzing job positions, sourcing and selecting the ‘best’ candidates for your organization. Fernie’s positive attitude, analytical mind, coupled with the ability to look at the possibilities brings about cost saving client-centred solutions. businesses to multimillion dollar companies. Fernie’s educational background includes a BA - Human Resources and Politics (Brock University), Certificate in Counselling (Mohawk College), and currently underway is a Human Resources Diploma (McMaster University). With 25+ years experience in management and human resources spanning over a wide range of sectors including retail, finance, manufacturing and service, Lynn brings a no-nonsense approach to achieving organizational excellence through creating and nurturing a corporate culture that supports company goals by bringing out the best in their people. Lynn’s extensive Coaching for Performance expertise includes disciplines such as supervision, leadership, sales, operations, administration and customer service. She has a passion for positive Employee Relations practices seated in effective communication with a focus on developing trust and building personal relationships and teams. comment.Lynn is an active long time member of the Human Resources Professionals Association, including a past seat on its Hamilton Chapter Board of Directors. 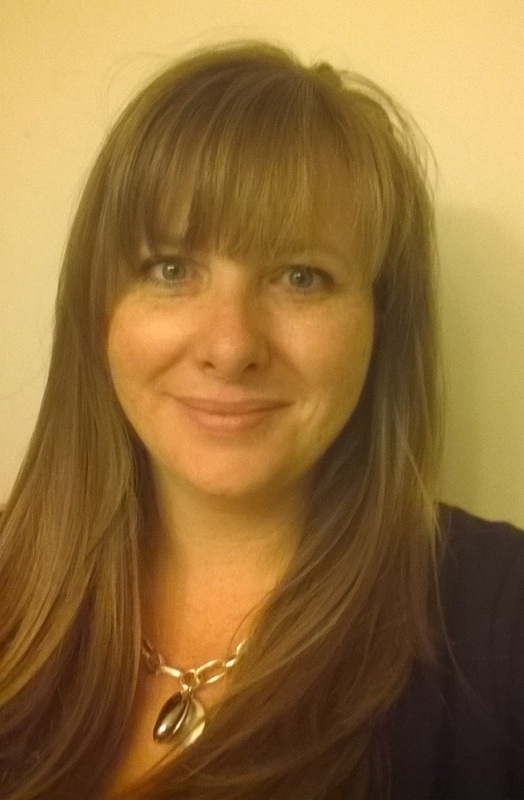 Laura is a dedicated, results oriented individual with a passion for working with the people side of business on behalf of HR-Fusion’s clients and due to her background she also support HR-Fusion’s operational requirements. Under the mentorship of HR-Fusion’s senior partners, Laura is committed to further developing herself as a reliable and knowledgeable professional. Laura has completed post-graduate human resources training and has passed the National Knowledge Exam (NKE) for human resources professionals. Laura is gaining comprehensive knowledge of human resources management issues across various sectors as she has been exposed through direct ‘hands on’ work related to complex HR and client business challenges. Her credentials include a B.A. in Psychology & Business (Waterloo) and a Human Resource Management Post-Graduate Certificate (Mohawk College). Laura is a highly competent and professional Human Resources Manager who excels as a human resources generalist. Her successful track record of 10+ years' experience in the private sector with small to mid-size companies spans the Manufacturing, R&D, Design and Consulting industries. Laura has been responsible for developing, implementing and leading strategic Human Resources operations including Quebec. In addition, Laura's volunteer activites have exposed her to the not for profit sector having chaired and worked on various committees. Laura's diverse areas of strength include Employee Relations, Performance Management, Policies and Procedures, Compensation and Benefits, Employee Retention, Health and Safetly Program Management, Claims Management, Recruitment, Human Resources Operations and Administration, and Employment Equity and Diversity. Christina has diverse business and human resources experience across various sectors in both the private and not-for-profit areas. She has been able to effect positive contributions to workplace culture and work environments based on her professional competencies, personal attributes and expertise. Having attained her Certified Human Resources Professional (CHRP) designation is a testament to her level of commitment within her chosen profession. Christina’s CHRP is supported by a Human Resources Certificate from Sheridan College and several continuing education courses and on-going professional development activities offered through the Human Resources Professionals Association. Her passion is helping companies to become successful through the effective management of employees and the implementation of human resources strategy and programs – recruitment & hiring, employee relations, employee development, and policy development and implementation, to name a few. In addition to Christina’s human resources related skill set, her administrative and customer service abilities support her to better manage and deliver on client project work. Doris is a professional and enthusiastic certified Global Career Development Facilitator with over 25 years of diversified experience in the field of career management. Her areas of specialization include: assessments, outplacement and transition support, career planning, work/life balance, career launch and succession planning. Doris has been a career planning specialist in government, academic, non-profit and private practice settings. Her clients range in age and expertise from students to retirees. With her encouragement, direction and resources, people are making informed career choices. Within organizations she helps employers with succession planning. Ensuring the right people are in the right positions is a critical component of a healthy workplace. By engaging the employees to identify or reaffirm their personality type, values, personal motivators, interests and skills, informed decisions can be made for movement and developmental opportunities. With a Certificate in Adult Education (Brock University) and Social Services Honours Diploma (Humber College) Doris blends her academic learning with a common sense approach to helping people identify solutions and resolve issues. Using various assessments such as The Myers-Briggs Type Indicator® (MBTI), Emotional Quotient Inventory™ (EQi), Prevue™, True Colors™ and Personality Dimensions™ she provides the foundation for people to build their future. As a member of the Association of Career Professionals International Doris keeps current on career development trends, tools and best practices. Elaine has a Masters degree in Psychology and over 25 years of experience as a consultant, recruiter, coach and instructor in both corporate and post secondary academic contexts. She has worked with clients at all stages of their career life cycle and in diverse contexts from the classroom to the boardroom. 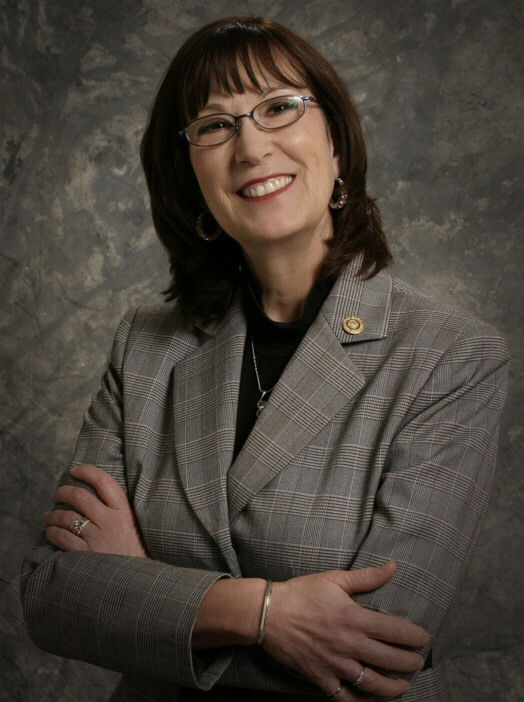 Elaine has been in private practice since 2002 providing consulting to individuals and organizations on strategic career management, talent management and leadership development. Services include career assessment and transition, executive coaching and training and workshop development. Elaine is qualified and experienced with a broad range of assessment tools which she uses to assist clients to identify and leverage their unique strengths and styles at work. These include the Myers-Briggs Type Indicator, the Strong and Career Leader Interest Inventories, the Bar ON Emotional Quotient Inventory and the Clifton Strengthsfinder to name a few. Clients in transition benefit from Elaine’s broad based knowledge of the job market honed through her experience in executive search. She is able to draw on her professional experience in the field when advising clients on job search approaches that set candidates apart. An effective presenter and facilitator, Elaine has conducted training and workshops on topics such as employee engagement and retention, emotional intelligence, stress management to name a few. She has taught at the post-secondary level most recently through the Career and Work Counsellor program at George Brown College. Carol Ellis is a skilled and knowledgeable coach and organization consultant, with over twenty five years of experience as a leader both within in large, complex, multidisciplinary unionized environments and outside as a consultant and coach. She has a track record of success in identifying and cultivating a culture that embraces change while motivating people to work effectively and efficiently. Carol works with leaders and individuals at all levels to manage change and to align employees and teams to a common vision to realize short and long-term goals. She believes that leaders and employees of most organizations know the issues and how to solve them. What is needed is someone who can ask the right questions, help them examine consequences, and create the vehicles for input, dialogue, decision-making, and execution. Carol coaches leaders, executives and senior managers within organizations supporting them in exploring options, making decisions, successfully developing strategies to reach their leadership potential and solve organizationchallenges. She is qualified in the Myers Briggs (MBTI) assessment. 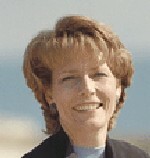 She is trained by the Adler School of Professional Coaching and is a member of the International Coach Federation. Cindy has over 25 years of Human Resources experience, working primarily in areas focused on employee performance. She has a B.A. in Psychology and her background in behaviour modification very much defines her approach with clients, where her focus is on driving behavioural change and not simply upon education. It is this orientation and focus, on achieving outcomes, that makes her a much sought-after trainer, speaker and, most importantly, coach. Cindy’s work as a Personal Coach has provided her with the opportunity to work with clients on a one:to:one basis, mentoring them in the development of a personal plan of action. Her first book, It’s Time Now, is based upon her experiences in helping others identify and achieve their life goals. She is well-known for her delivery of training programs that create an impact and drive behavioural change. Her specialized programs include such topics as: Understanding Style Differences, Personality-based Persuasion, Bragging Rights, Executive Presence and Impression Management. Although working primarily within North America she has had the opportunity to deliver her programs in as far-flung locations as Thailand. For over 20 years, Colleen E. Miller has been empowering Canadian professionals to learn and achieve through upbeat, client-specific training and coaching opportunities designed to enhance their personal and professional effectiveness. Ignite the learning potential of your team with interactive and enjoyable training experiences geared specifically to the needs and objectives of your organization. Leadership and Human Resources Training and Development are the foundation on which Colleen’s experience has been established. 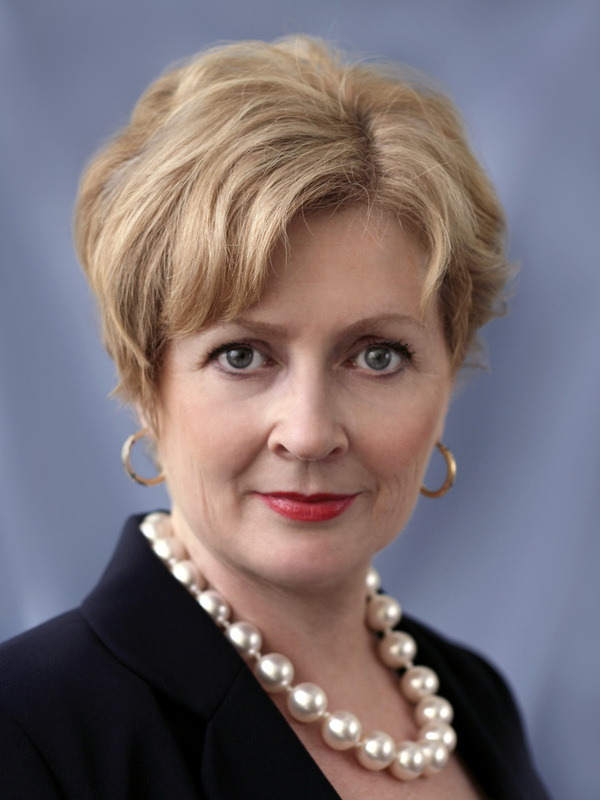 Consistently, since 1993, through Federal and Provincial funded programs, and private contracts Colleen has been instrumental in the design, development and implementation of Job Search, Career Planning and Outplacement training programs which have successfully supported hundreds of unemployed citizens to return to work. As a dynamic, energetic speaker, facilitator and coach Colleen’s passion for learning and her infectious energy engages teams with transformative results. Her results-based sessions support others in the development of leadership and communication skills, team building, conflict resolution, performance management and business growth - through strategic planning and business plan development..
With a solid educational background in Adult Education, HR Training and Development and Communications combined over 20 years in Senior Management, Colleen provides customized curriculum design and development for her sessions. These programs use fun and humour to empower team members with valuable lessons they’ll remember and use in the workplace. Across corporations, educational institutions, service industries and government bodies, Colleen’s engaging sessions are changing the way people think – preparing them to meet and exceed the lofty expectations of today’s business climate. Paul is Canada’s leading personal brand consultant, combining a passion for people with a realization that strengths and specialization are the keys to success - he guides his clients to that outcome. Paul’s specialty is to work with professional and executive women who are struggling with identifying a logical and authentic path to be successful in business and their careers. Appreciating the benefits of formal education, Paul has developed his own sales and marketing career through a mixture of his unique ability to communicate and connect with all levels of people and approach all situations with an open mind. This has resulted in gathering expertise in a variety of industries including biotech, consumer goods and executive recruitment both in North America and Europe. Recognised by Forbes as one of the top certified personal brand strategists, Paul is a much sought after national speaker and media resource, interviewed for Elle magazine, often quoted in The Globe & Mail and is a regular contributor to several leading on line resources. Paul’s ability to connect and inspire has resulted in his taking several leadership roles with various organizations, as well as for a number of years being responsible for the facilitation and certification of future personal brand strategists. Diane has a wealth of experience in the field of human rights having practiced extensively as an investigator, fact finder and mediator. Diane has investigated and/or mediated well over a thousand cases since 1990 both for the Ontario Human Rights Commission and in private practice. Diane has handled cases involving all prohibited grounds of discrimination and harassment under the Human Rights Code. In the last two years, Diane has worked in the specialized area of intranet and e-mail investigations. Diane also investigates allegations of unprofessional conduct under Code of Professionalism Policies. 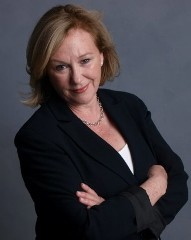 As part of the HR-Fusion team, Diane and her associates are responsible for investigating complaints of harassment and discrimination; developing and implementing human rights related training and supportive human resource management policies; conflict resolution; facilitation and mediation and for the design of conflict management systems. Diane is a member in good standing with the ADR Institute of Ontario, and has a background in Social Services and has received a certificate in the field of Alternative Dispute Resolution. Faye is a respected coach who helps organizations to build employee and customer commitment through effective communications, training and development and the implementation of sound human resources and customer satisfaction policies and practices. Faye designs, develops and facilitates customized training programs and workshops including: management development, personal development, team building, effective communications, customer satisfaction/service (internal and external), strategic/business planning. She conducts training needs assessments, Train-the-Trainer programs and develops Training Strategy/Plan documents. She is certified in Accelerated Learning Training Methods. Faye conducts needs assessments and utilizes customer satisfaction surveys and a customer satisfaction practices tool in helping organizations to improve customer relations. To obtain employee/customer/key stakeholder feedback, Faye employs a variety of feedback mechanisms including personal interviews, focus groups, surveys – telephone, written, electronic, on-site kiosk. Faye believes that effective communications is critical to the success of employee, customer and organizational changes. She is proficient at developing and implementing communication plans for change initiatives. She is currently a member of the Canadian Society of Training and Development, the Customer Satisfaction Consultants Network and the Human Resources Professional Association of Hamilton.